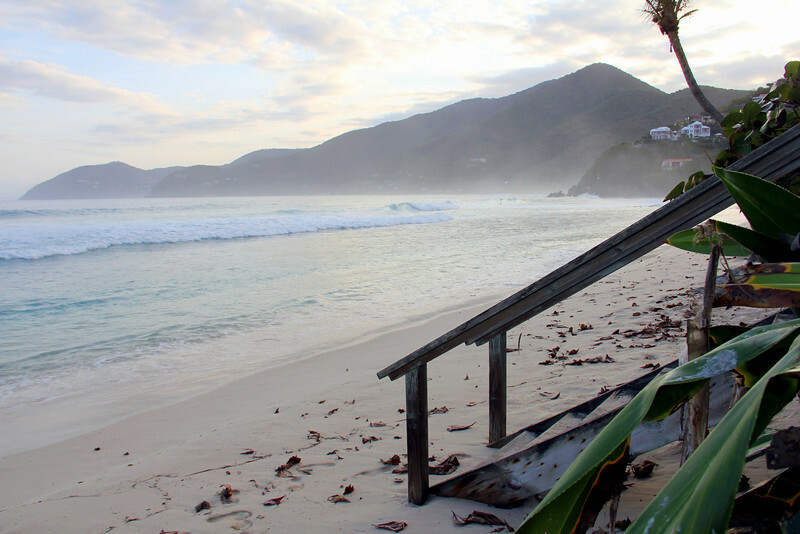 We visited Tortola, BVI in March of 2013. A spectacular place and great vacation! To say that Tortola is a hilly island is an understatement. It's really a series of continuous hills with very steep roads carved around the shoreline, and other secondary roads into the hillsides where local folks live. We took a charter sail to nearby Jost Van Dyke Island, located to the north of Tortola, and a few days later visited Norman's island to the south, which is actually very close to St. John.